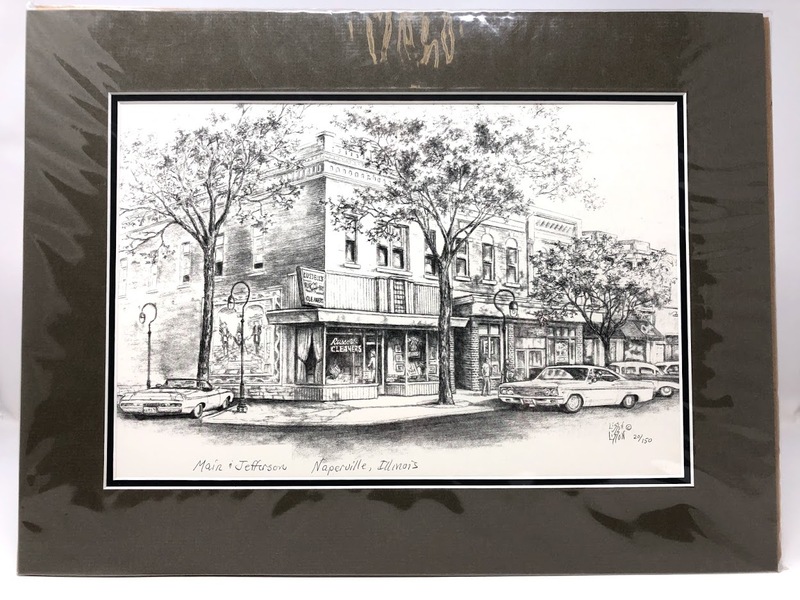 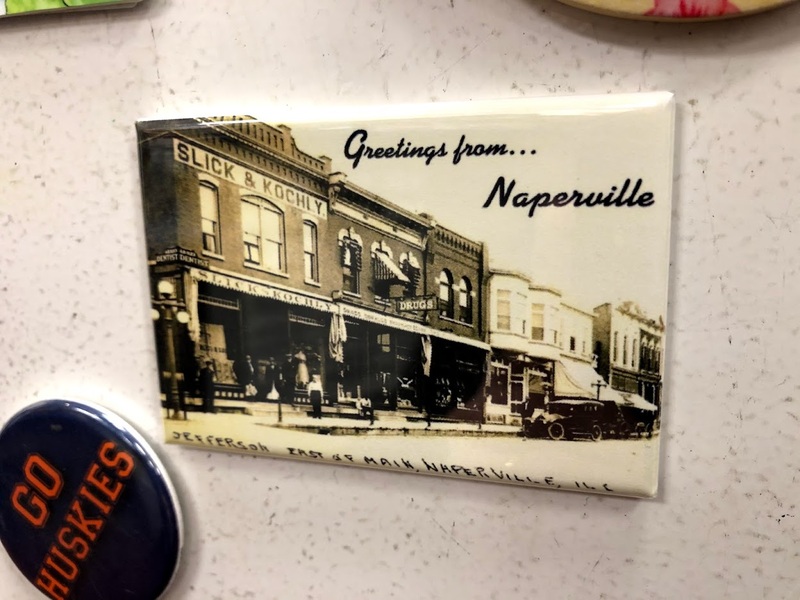 We carry the largest selection of Naperville gifts, souvenirs, memorabilia and more in the area! 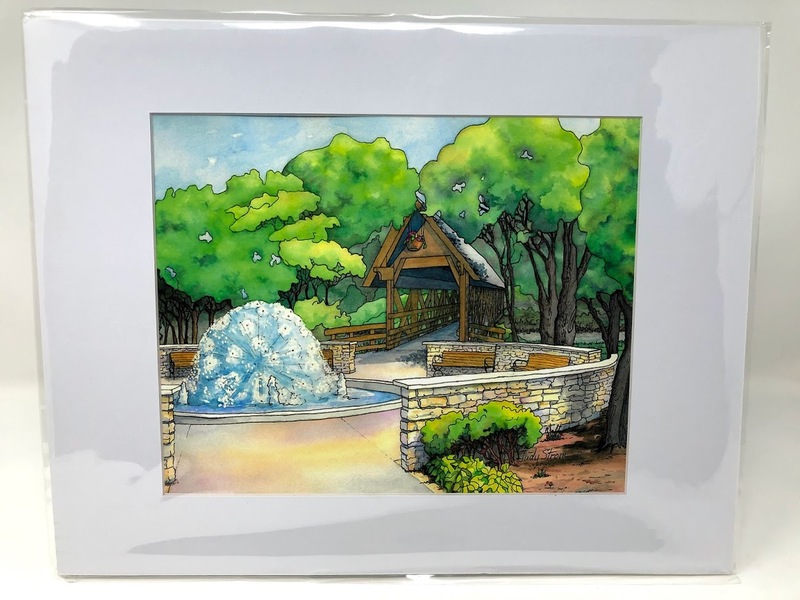 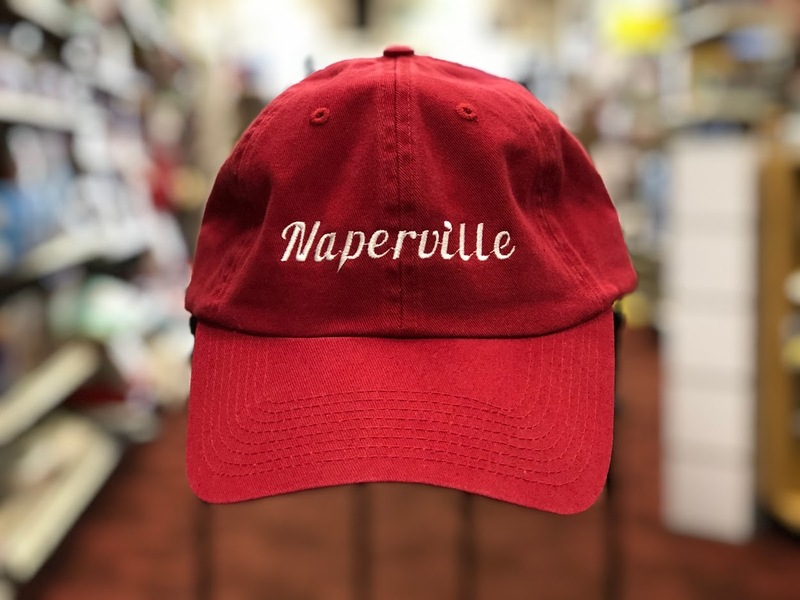 Our rotating selection of unique gifts always includes t-shirts, postcards, keychains, books, Naperville school spirit swag, hats, and blankets. 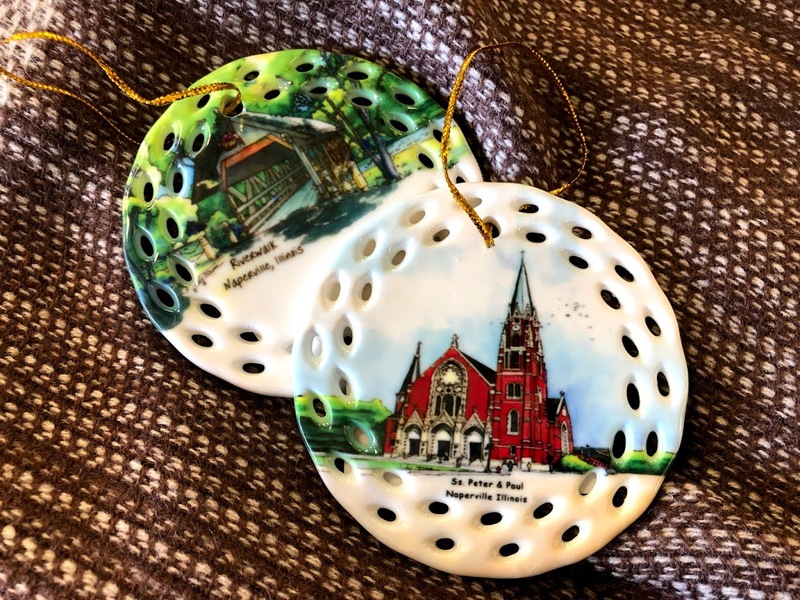 Find the perfect gift for an old friend who moved away or a lifelong resident–and everyone in-between! 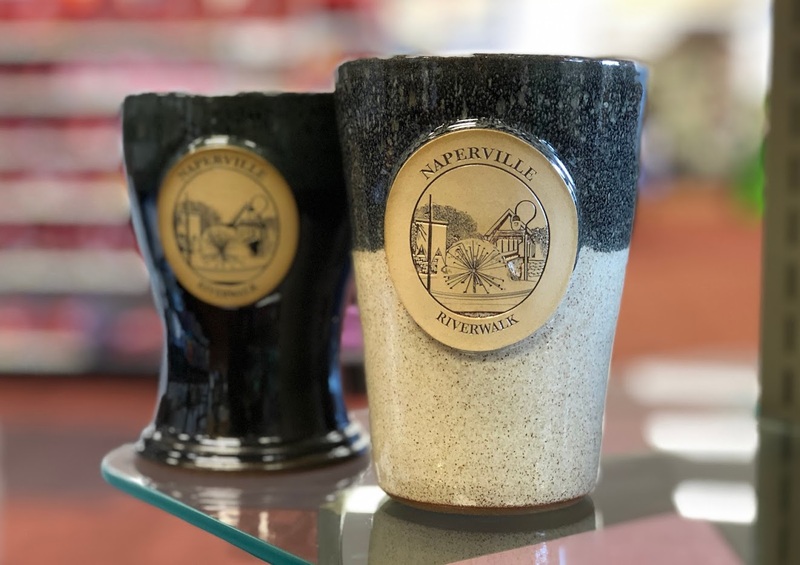 Be sure to check out our constantly changing selection next time you’re in the area! 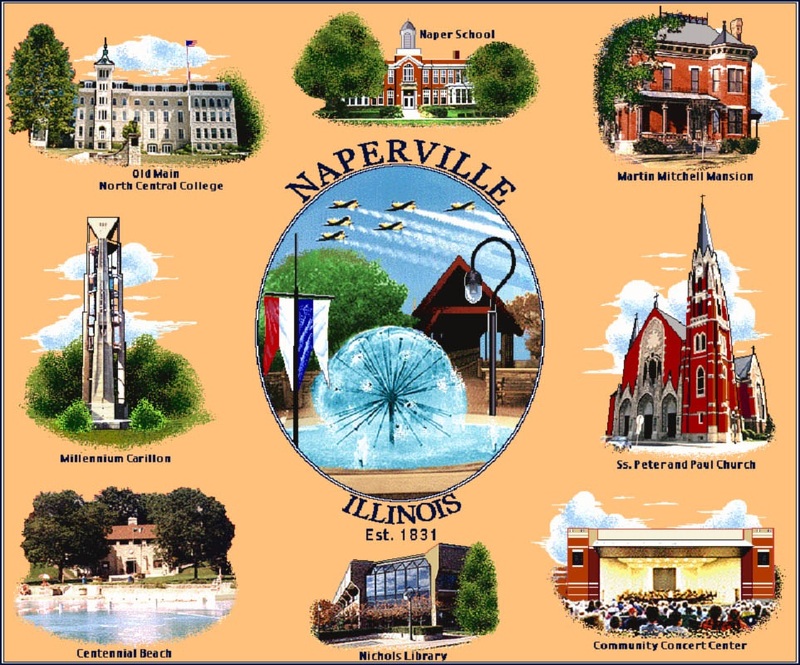 If you need a Naperville or Naperville school-related gift and we don’t have it–give us a call or shoot us an email! 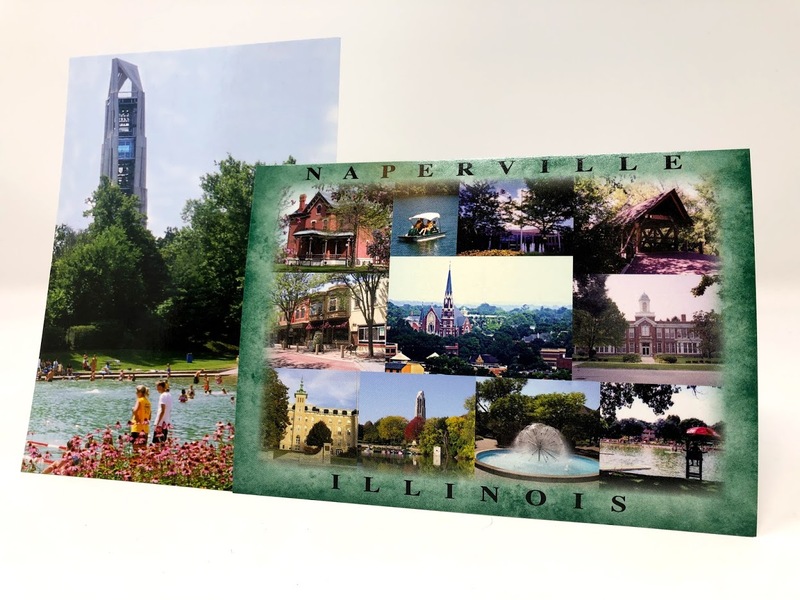 We are constantly on the lookout for great gifts for anyone from Naperville!